The 1st Hiking in Finland Reader Photo Contest was a great success, and many awesome photos were submitted. Now were back with a burning desire to see more splendid photos - and win some fiery gear, too! Nothing says outdoors and backpacking like a warm fire. It gives you light, warmth and allows you to cook. It’s a gathering place to sit around in the evenings after a day of skiing or backpacking, and its glow in the distance means there’s a warm place to go to. 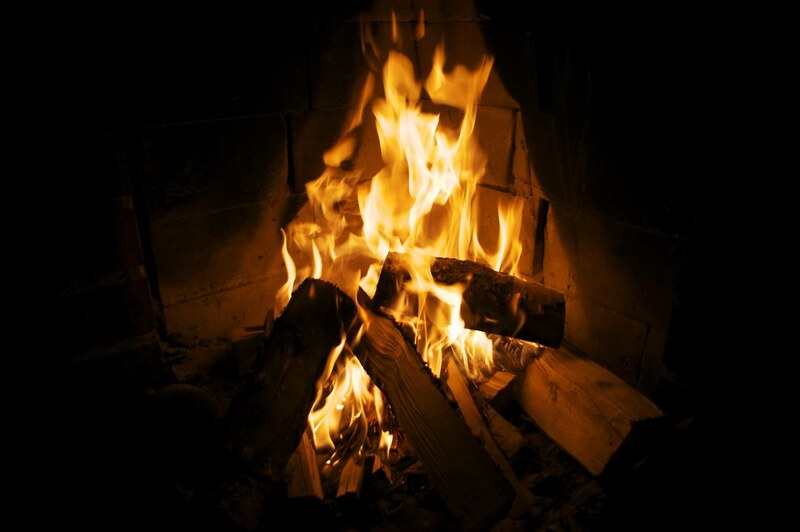 I love a good fire in the evenings at camp, and I love to take photos of the burning wood and flames. So for this contest I’d like to see your interpretation of FIRE. Is it a camping fire? A forest fire? Flames? A BushBuddy? Whatever it is, the topic is wide open to interpretation and I hope for many creative submissions. Leave a comment with a link to your [one] photo on Flickr and tag the photo with “HIFireContest” so that it’s easy to find, and tell us a bit about the story behind the photo. Deadline is the 30th of October, 2012, Midnight Finnish time. I will pick the top three photos and award a price to the winner and runner-ups. The Price? 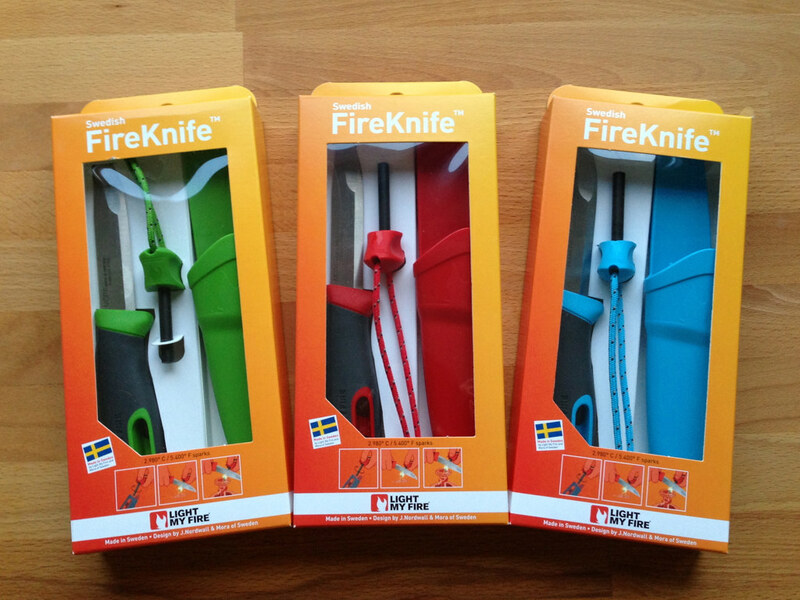 The top three each get a Swedish FireKnife, courtesy of Light-My-Fire. 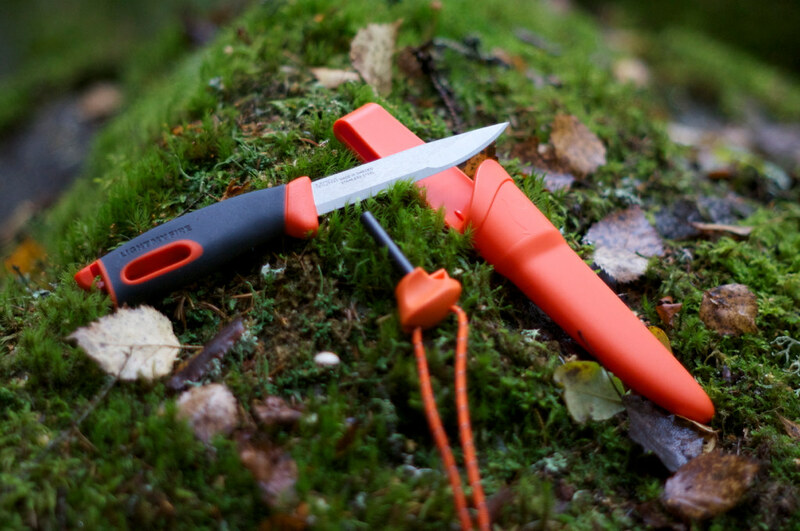 A super-sharp Mora knife, paired with a Light-My-Fire FireSteel and coming in a bunch of great colours, this is a light (109 gram) and useful tool to carry when going outdoors. So that’s it. I’m looking forward to seeing your photos. Happy photographing - and don’t burn yourself! Why Flickr? Because it is easy for me and others to see all entries in one go. You can sign up for free in case you don’t have an account yet. Will you showcase the winner’s photo? I sure hope so! So please allow others to embed your photo. You keep all rights to your photo, and it will be shown one time on Hiking in Finland. With participating you thus grant me permission to embed your photo one time here, for free.